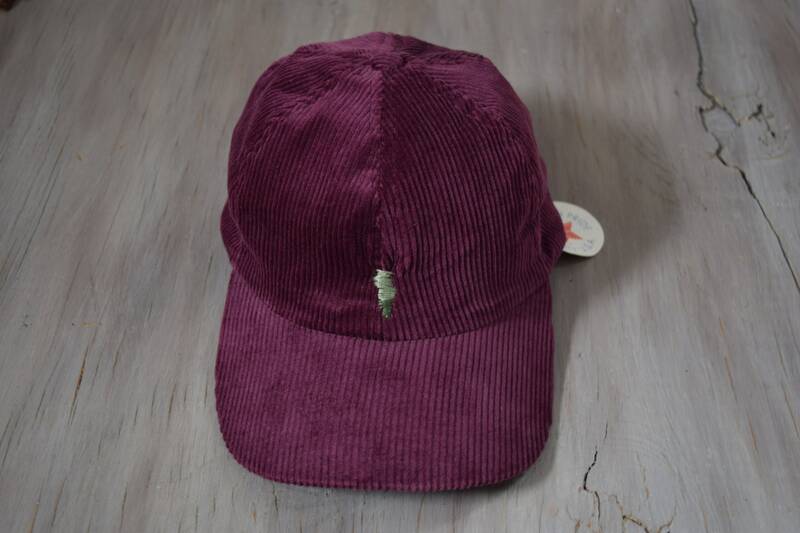 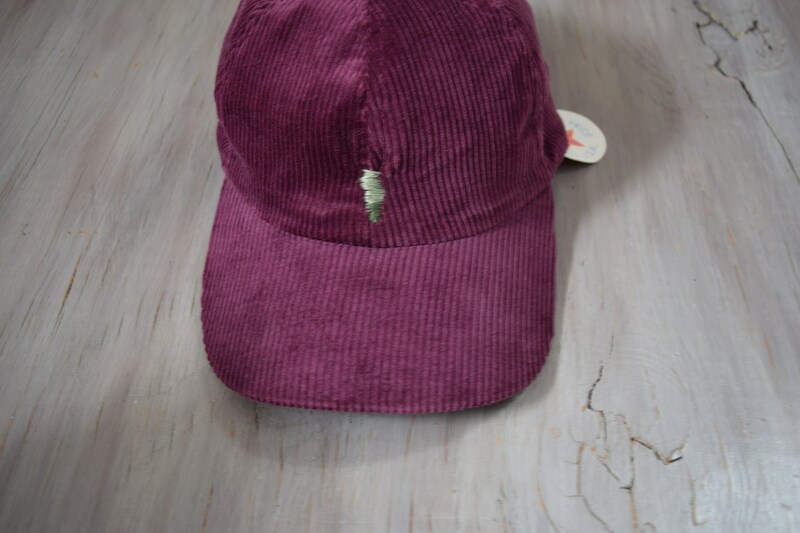 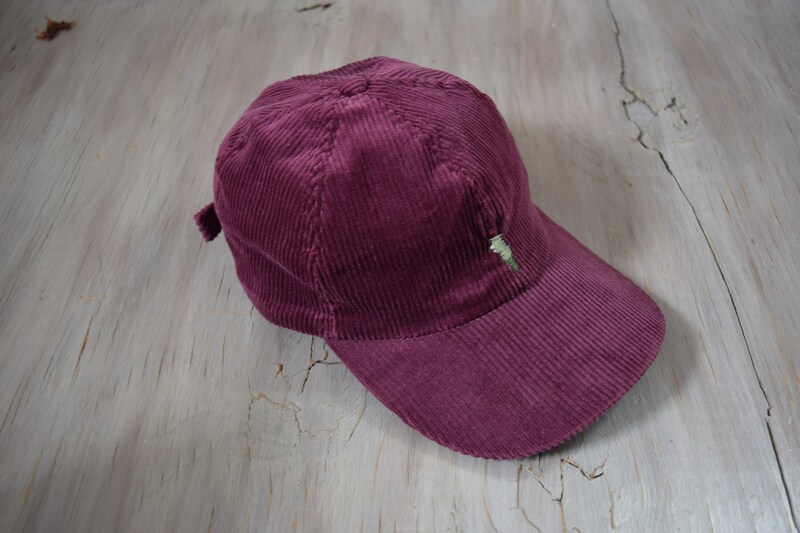 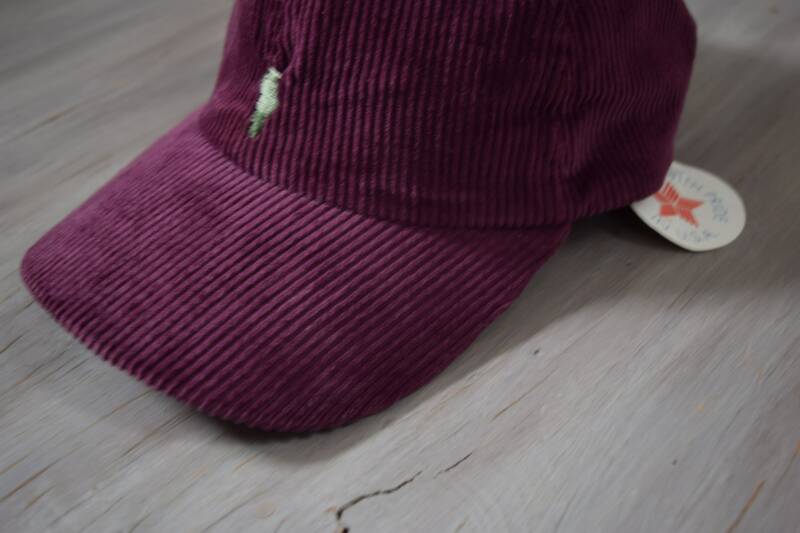 This new old stock vintage Corduroy Ball Cap features a rich plum color accented with two shades of green thread work on the front. 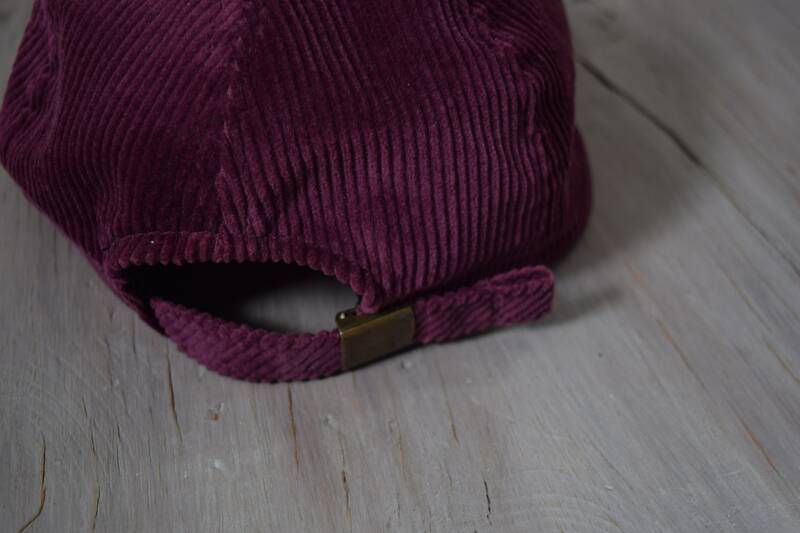 Its a classic accessory perfect for bright summer days. 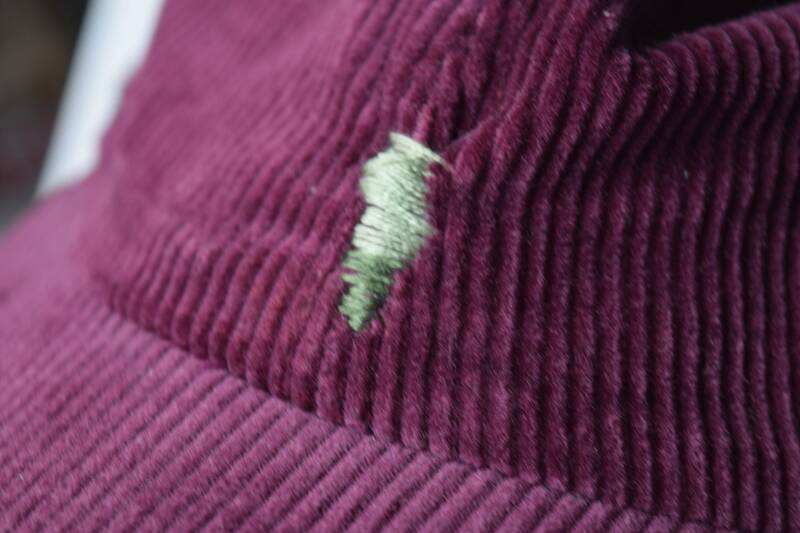 Condition: New Old Stock - Some wear on the slide adjuster but no major damage. 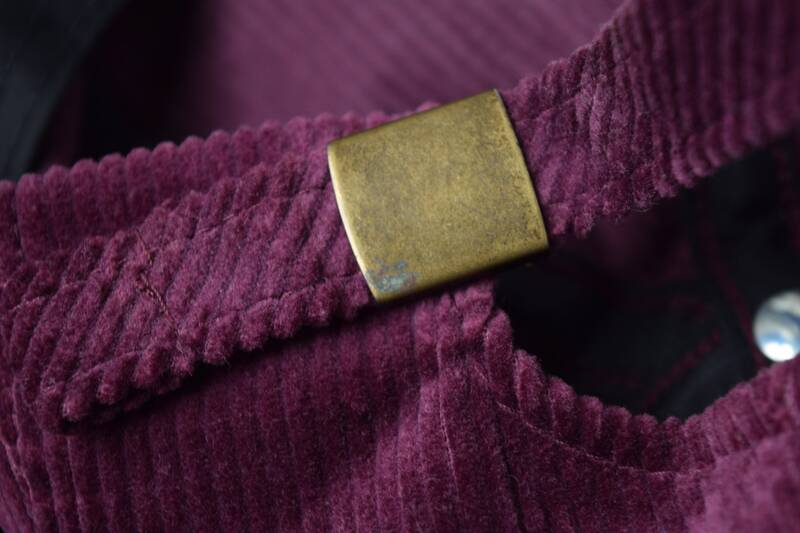 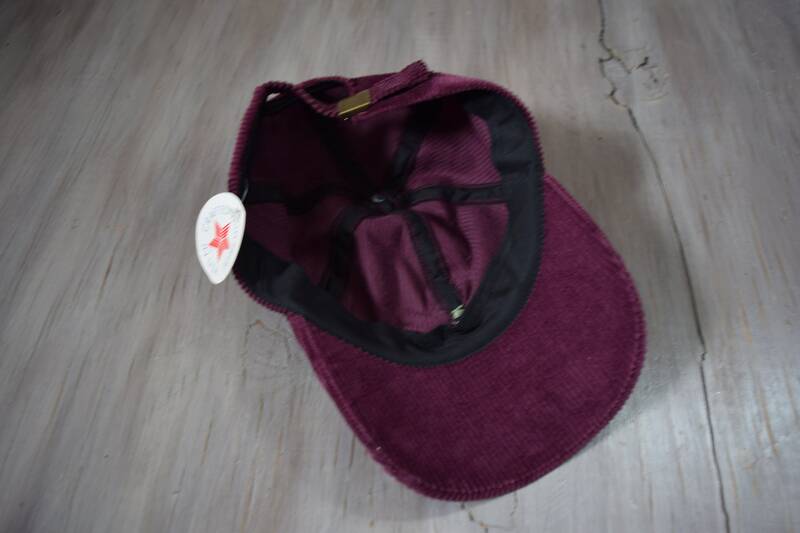 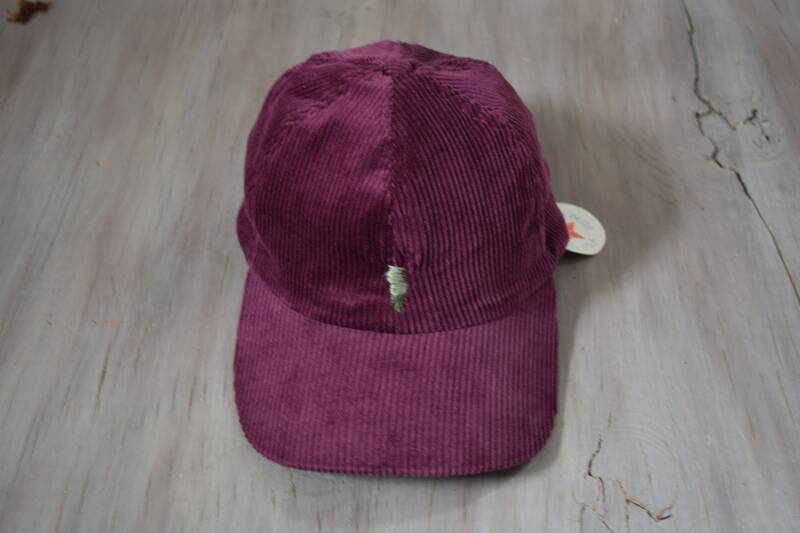 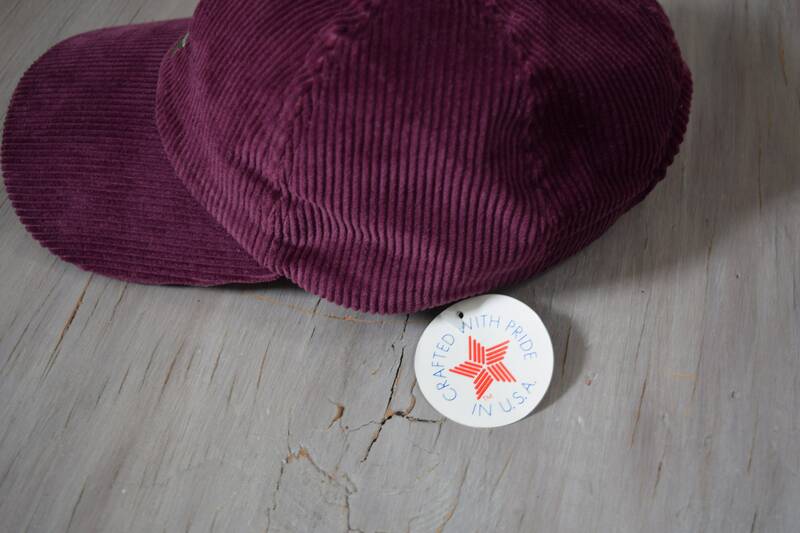 Please note: This cap is a rich plum color but it may not appear true to color on your screen or device due to differences in display and settings.